Las Ramblas is a prime example of South Florida Country club living. Past the security gates lie elegant Spanish style homes alongside the scenic landscapes of clear blue lakes and the green of crisp cut grass. The homes come with more than nine floor plans in three and four bedroom models. These homes all give off an elegant Spanish Mediterranean style. Las Ramblas is located at the heart of Miami and features many spacious homes perfect for the whole family. 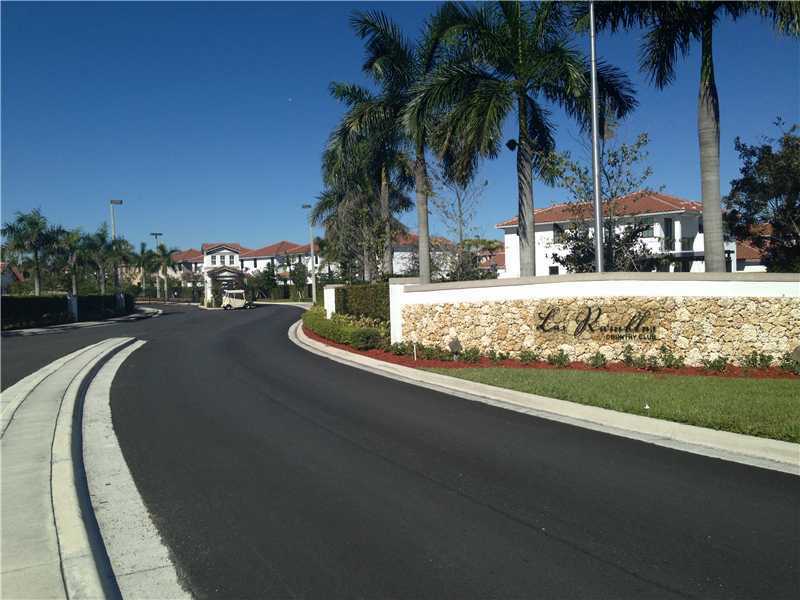 Often described as one of the most tranquil communities in Miami, Las Ramblas may be one of the top choice for those wanting to experience safety and comfort in Doral. Not only is Las Ramblas set with great quality homes, but is also perfect for those who enjoy being out and about. Its location nearby the Dolphin Expressway and Florida Turnpike also make it easy and convenient to travel. Even traveling out of state is a cinch with the Miami International Airport being only a mere 10 minutes away. Included are clubhouse amenities such as a swimming pool, tennis courts, and a fully equipped gym. The clubhouse also includes a spacious business center with a meeting room. Las Ramblas is the perfect taste of a home with elegance and style.